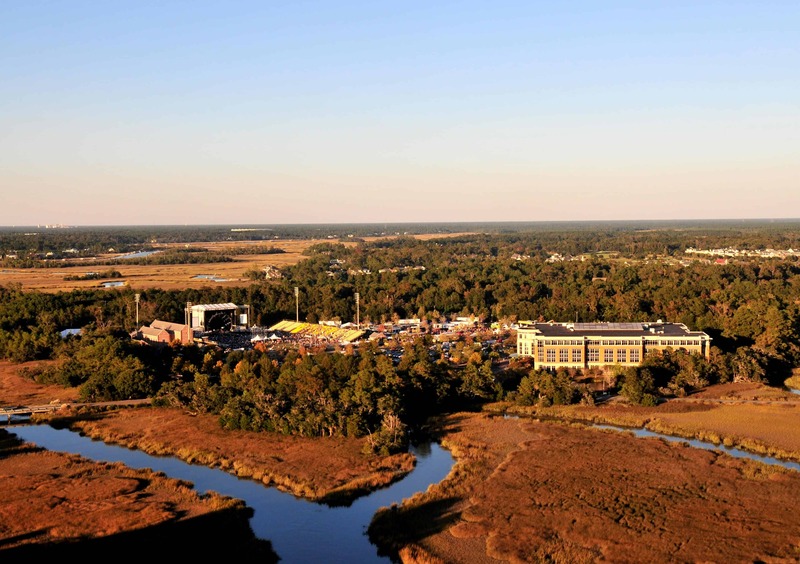 Berkeley County is one of the fastest growing counties in South Carolina. Here is a list of resources for doing business in our County and area. If you have further questions, please contact the Chamber. 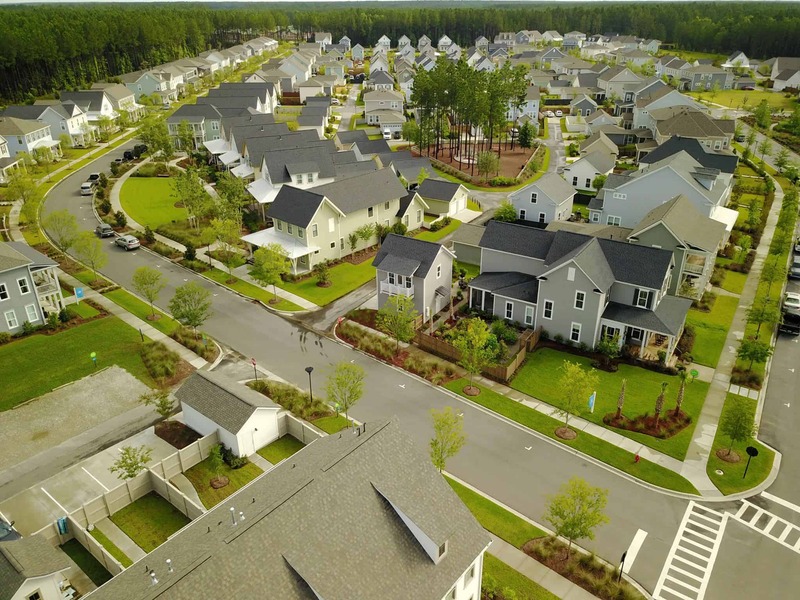 The American Community Survey (PDF) is a new nationwide survey conducted by the US Census Bureau, providing more detailed community information between the decennial censuses.